This week has been long in the fact that it rained again there were more water issues. I’m tired of sump pumps and dehumidifiers. We moved the computer in the office to have a better set up and in lost internet connection for no real reason than to annoy me. Annoying engineers. Stepping over hoses in the bathroom. Angry rabbits who are determined to go in their normal place but can’t because of the hole in the floor. The list can go on but the point is that looking forward to the weekend has gotten me through the week. 4/2- Leave for Greenwich- LESS THAN 5 HOURS! 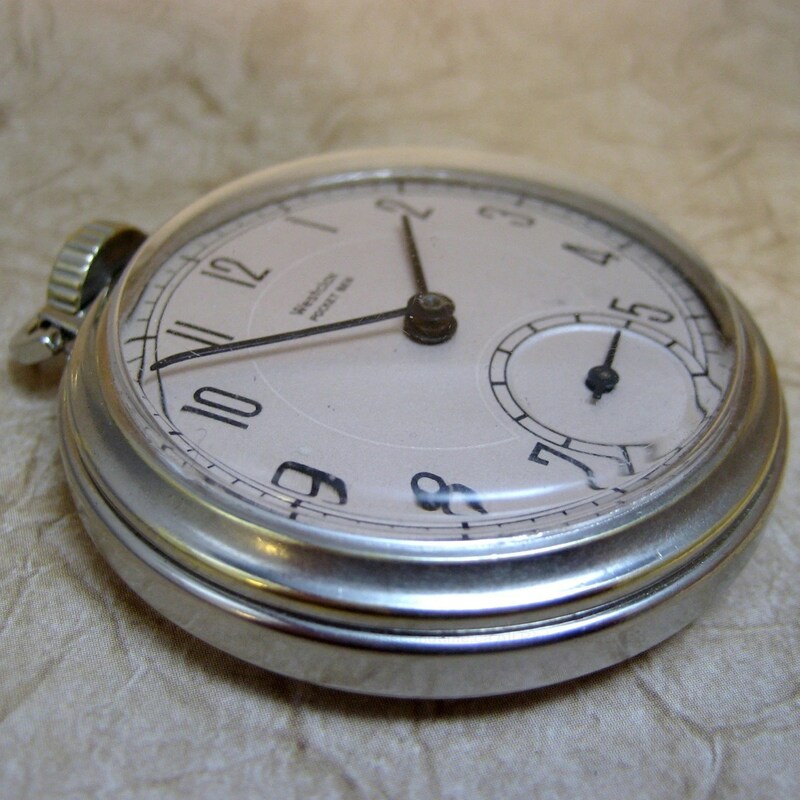 PS- I would love this pocket watch.